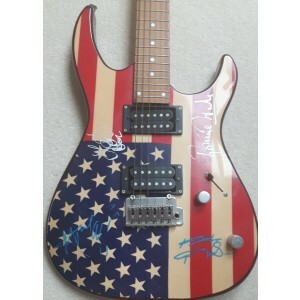 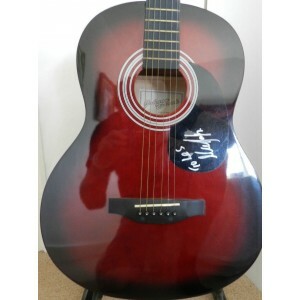 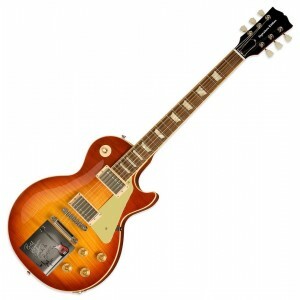 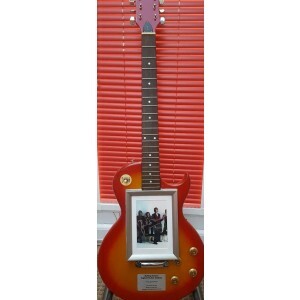 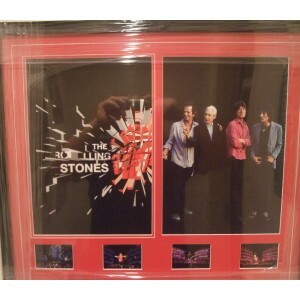 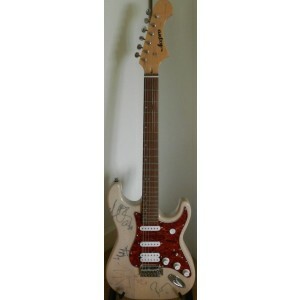 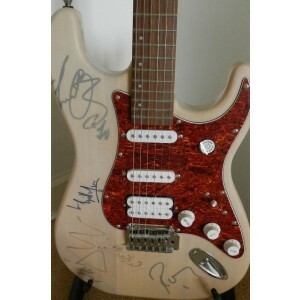 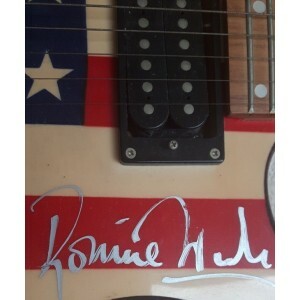 Check out our range of Rolling Stones autographs and signed memorabilia. 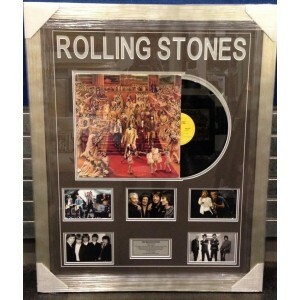 Having supplied music memorabilia since 2008 you know we only offer 100% authentic items! 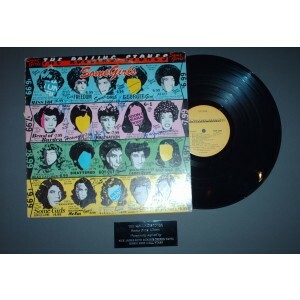 Rolling Stones Signed Album "Some Girls"